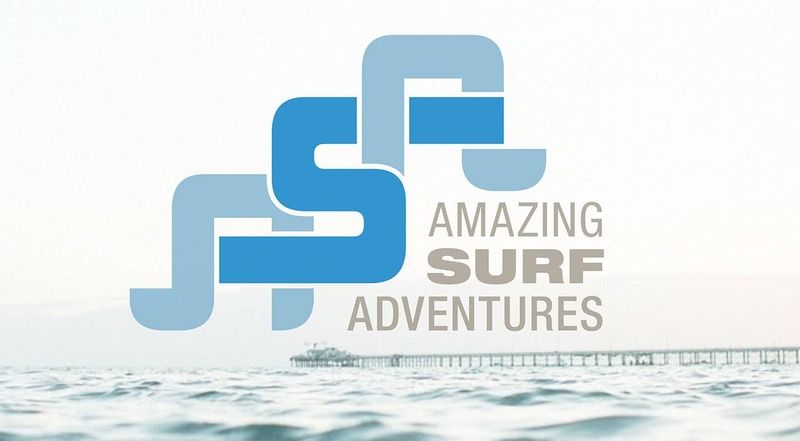 Amazing Surf Adventures (ASA) is a California 501(c)3 non-profit organization based in Avila Beach. 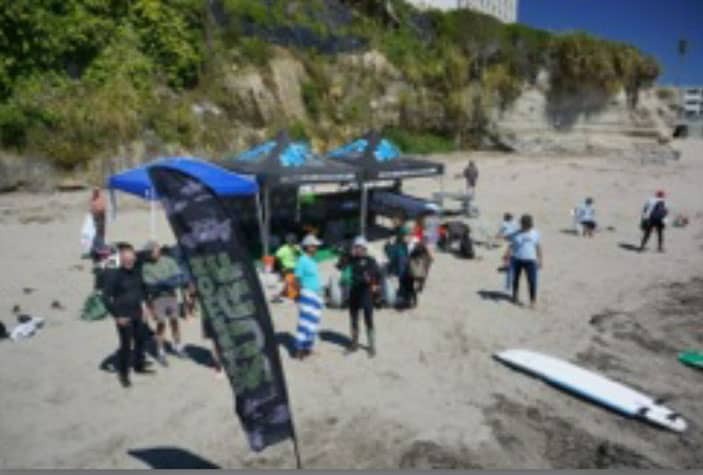 Helping those in need is our passion, surfing is our specialty, and the therapeutic experience is our biggest value. To help those in need overcome life’s challenges through surfing, ocean education and camaraderie. 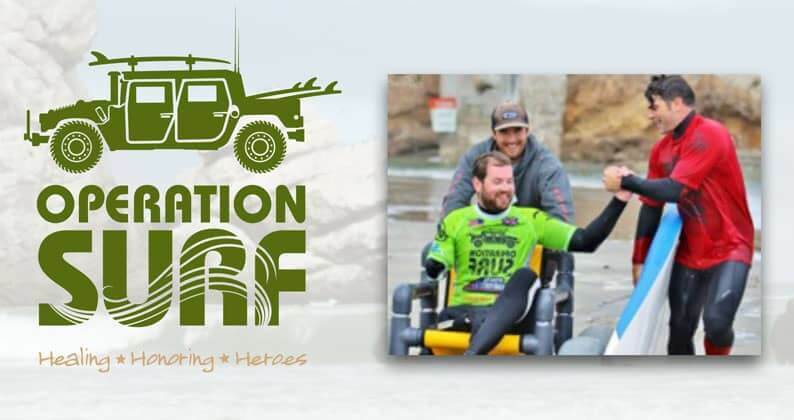 Is a week long, globally recognized surf program that changes the lives of wounded military heroes one wave at a time. Its unique curriculum combines the healing power of the ocean and compassionate mentorship to help our heroes overcome perceived challenges and instill hope. Is a long term program for local San Luis Obispo veterans. OS4V provides Mentorship, supports Family, and creates Brotherhood through the peace of Surfing. 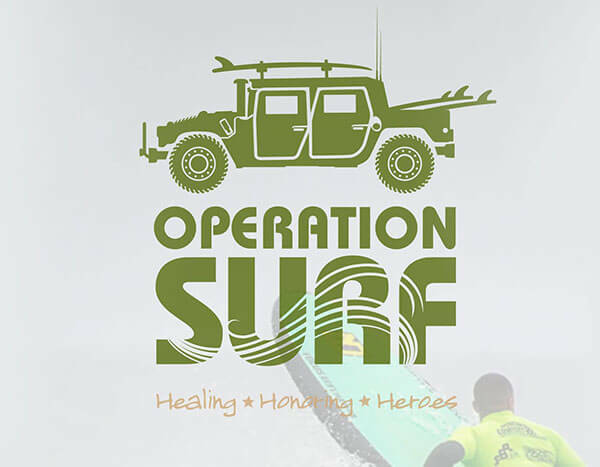 Operation Surf, a program of Amazing Surf Adventures, is a week-long, all inclusive rehabilitative surf clinic for wounded active duty and veteran heroes. 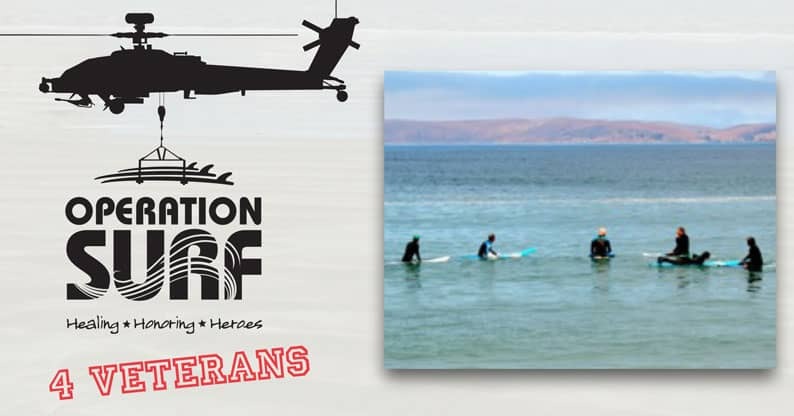 With three events a year from the west coast to the east coast, over 400 heroes have been through Operation Surf since 2009. 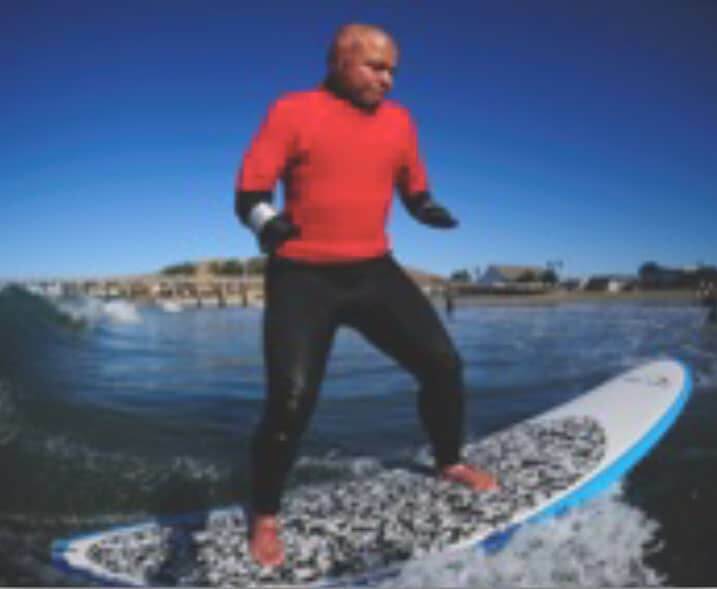 Dr. Russell Crawford’s recent study on Amazing Surf Adventures aims to prove surfing therapy offers one alternative form of nature-based therapy that could potentially be effective for treating veterans with PTSD. What does this mean? 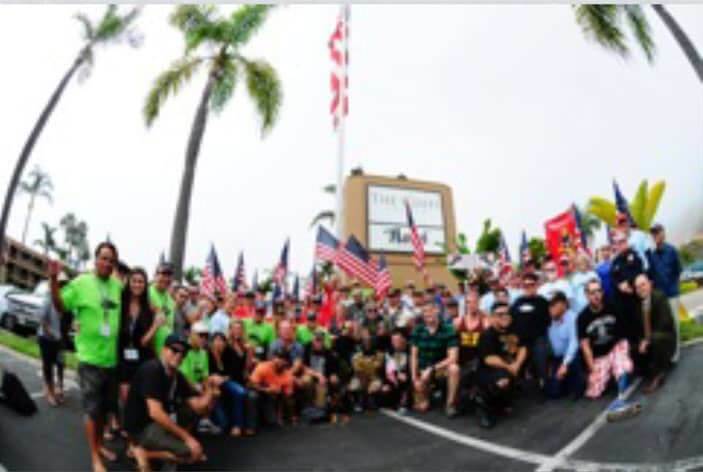 Veterans feel more empowered after completing the program. An increase in Selfefficacy and reduction in depression tends to lead to higher self-esteem and coping skills, which could mean less suicides. Mental health agencies are constantly looking for ways to motivate veterans to take part in therapeutic activities that do not involve pharmaceuticals, alcohol, or illegal drugs. Nature-based therapy is an alternative form of treatment that focuses on the interaction of the individual and environment to achieve positive therapeutic results. 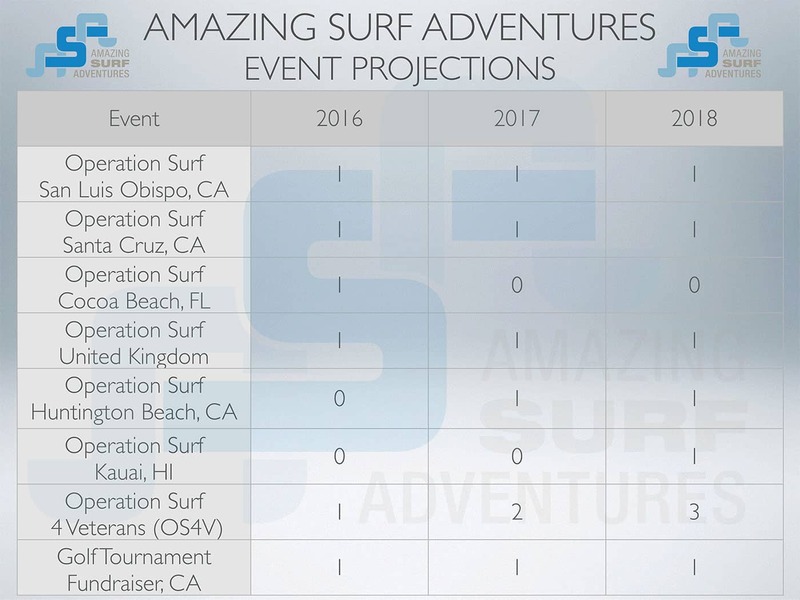 Amazing Surf Adventures (ASA) is the only organization to use a curriculum based program. ASA utilizes the community and uses experts who are paired with a participant. 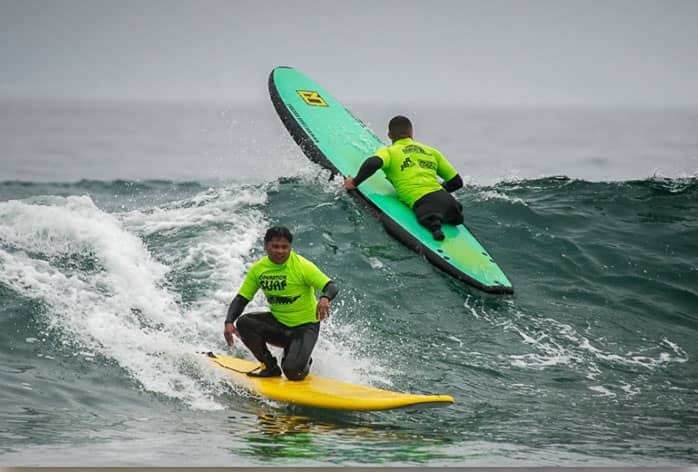 Other groups focus on providing a fun experience surfing, where as ASA focuses on creating a positive therapeutic experience that continues to positively impact the participant for life. First, the camaraderie is fulfilling, as the soldiers experience a sense of companionship. Second, the activity keeps them in the here and now that decreases ruminating. 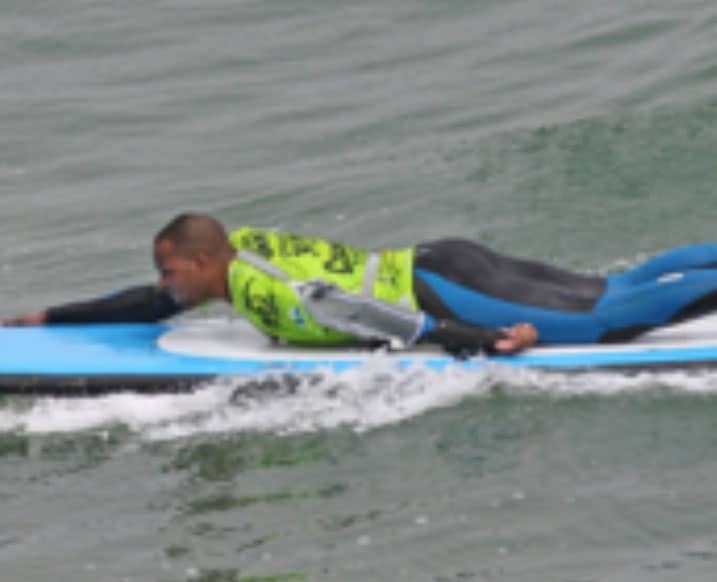 The aim of surfing therapy is to reduce PTSD symptoms by focusing on the here and now of the ocean environment. 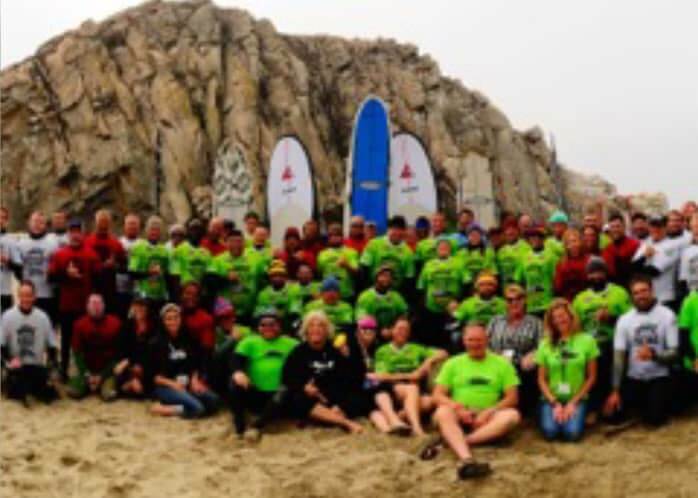 Specifically, surfing is used to establish camaraderie among veterans with PTSD as they learn to take action. Through active participation in a potentially new activity, a sense of self is enhanced. The sheer physical activity can improve mental well-being, and thus supports the merits of such a therapy.